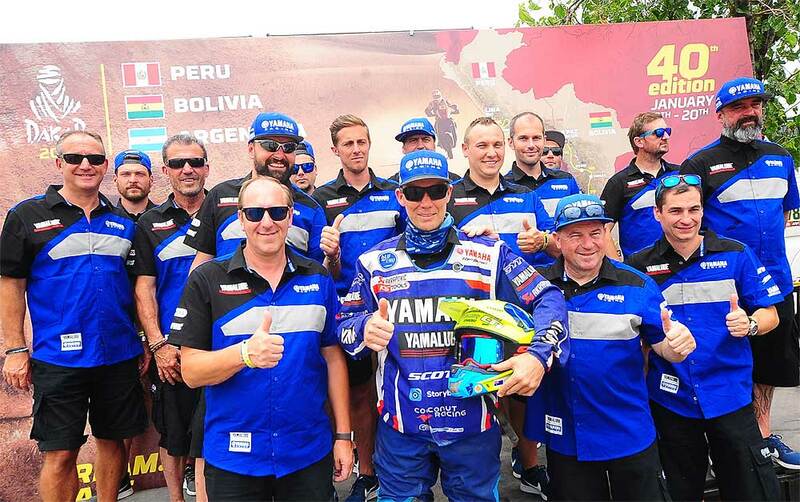 It's mission accomplished for the Yamalube Yamaha Official Team, who saw team rider Rodney Faggotter finish the final stage on Saturday without any issues. With it he ended his 2018 Dakar Rally adventure with a positive 16th place in the event's final overall standings. 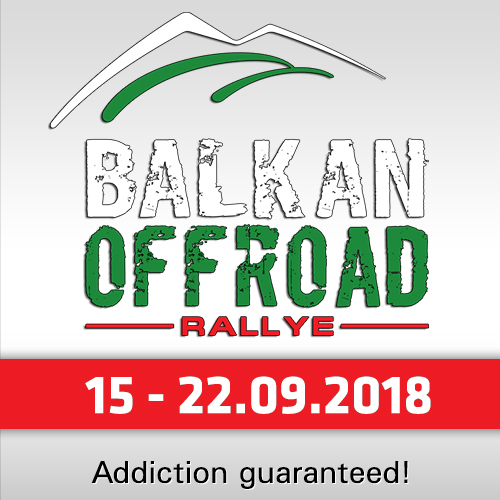 For the team it was a rally with mixed emotions - losing Argentinian Franco Caimi, Xavier de Soultrait and Andrien van Beveren (both from France), who delivered a great show until they had to retire. "The race is over and I'm happy I crossed the finish line," said Faggotter after the stage. I am happy with my 16th position in the final overall standings. It's been a long two weeks of racing and I'm happy to be here at the finish line. 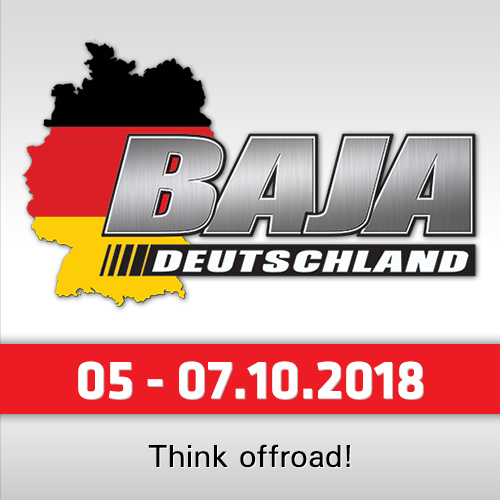 This has been a demanding Dakar so to reach the finish is a feat in itself. I really had a great time racing with the team here in South America." 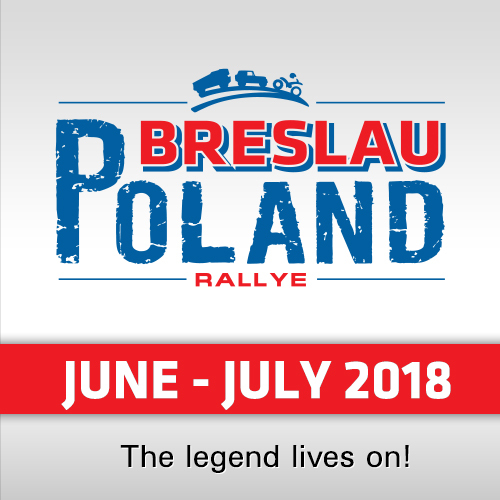 Team Manager Alexandre Kowalski summarized the rally: "We've made it to the finish of a really tough Dakar and this is a good reward for all of our hard work. Despite this being the final stage of the race, it wasn't easy at all. There were some fast tracks full of hidden stones, and we were happy Rod brought his Yamaha home without making any mistakes. Overall, he's had a strong run in this year's rally and we were all happy to see him cross the finish line. This has been an emotional adventure for us." "Despite losing Franco and then Xavier and Adrien, we all stayed behind Rod in his attempt to finish the rally. I am personally really proud of the work done by all members of our team this year. The first week was like a dream coming true for us. Most importantly, we showed this year that we have a bike that is highly competitive and fully capable to win the Dakar. We've improved a lot and we are were all happy to be here racing for Yamaha," he finalized.